Let's say you had a friend from Denmark coming to visit the United States, first time ever, who asked you where she ought to go. Would you say New York? Chicago? Washington, DC? 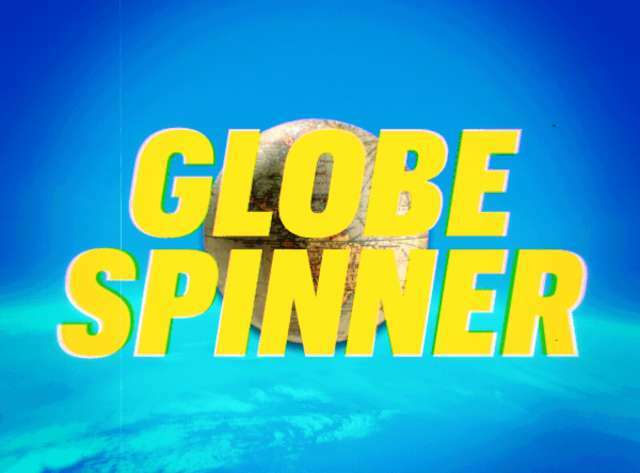 Or would you offer some deeper cuts: say, maybe check out Denver if you want to feel a younger sort of American flavor? Nashville, for someone entranced with bluegrass and barbecue? Hell, a visitor could live the best version of America during 72 hours in Oakland... if they aren’t lured by a more famous red bridge across the bay. Visiting Europe presents the same quandary, reversed: 750 million people, dozens of countries, more history and topography than anyone could cover in a lifetime, let alone a week. Americans, possessing scant few dollars and even fewer vacation days, default to the old, safe hits. London. Paris. Rome. Dublin. Barcelona. Maybe Athens, Berlin, Copenhagen, Madrid, Oktoberfest. And then back home to Missouri, satisfied that the Facebook crowd will be able to pick out, yes, the Eiffel Tower, wow, the Colosseum, and know that you had a proper Euro trip. How about next time, zig instead of zag. We've rounded up cities well worth a trip on their own, when the spirit or flight discounts move you. A visit to any of these towns -- as explained by people who have lived in or visited them -- will set you apart from your fellow wandering Americans. As such, the locals there will recognize you as a deliberate traveler. 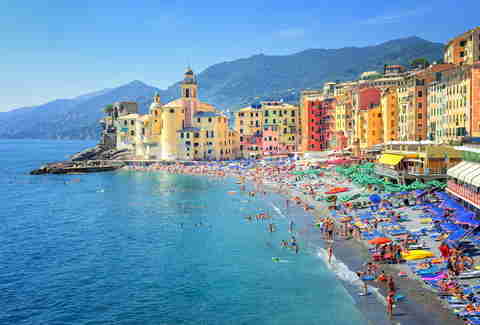 And you will, we promise, have a hell of a time, equalling or surpassing what the more oft-visited hubs will offer. You’ll be a more interesting person in Český Krumlov than you will be in Prague. Venture accordingly. Genoa, a Graham Greene novel masquerading as an Italian city, exudes many qualities: luxury, seediness, style, charm, deliciousness, and just the right amount of graffiti. Credit its diverse, centuries-old shipping port for the narrow medieval streets that tangle the waterfront, creating a sense that anything might be around the corner. There could be a cool jazz club, a great restaurant, a tiny piazza where you can get a Negroni for four euro, or maybe a multi-national drug deal going down. Who’s to say? Skip the tempting harbor boat cruise -- you’ll only see shipping containers and a concrete seawall -- and instead use Genoa as basecamp to scoot around the Cinque Terre towns by boat. In town, though, try meandering through the maze of alleys until you think you might get mugged (you won’t, probably), then head uphill to ritzy Via Garibaldi. Along that ancient street you’ll find palaces: Rosso, Bianco, and Doria Tursi. 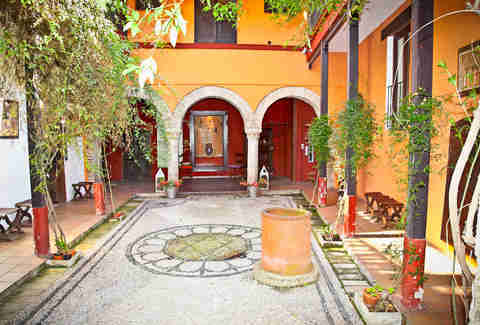 You’ll experience both real estate envy and centuries of masterful artwork. As opposed to huge countries like the US, where some residents can live lifetimes without encountering foreigners, residents of small countries with numerous neighbors have global outlooks by necessity. A tiny country with a big reputation for nightlife, Latvia has been free from Soviet occupation since 1989. 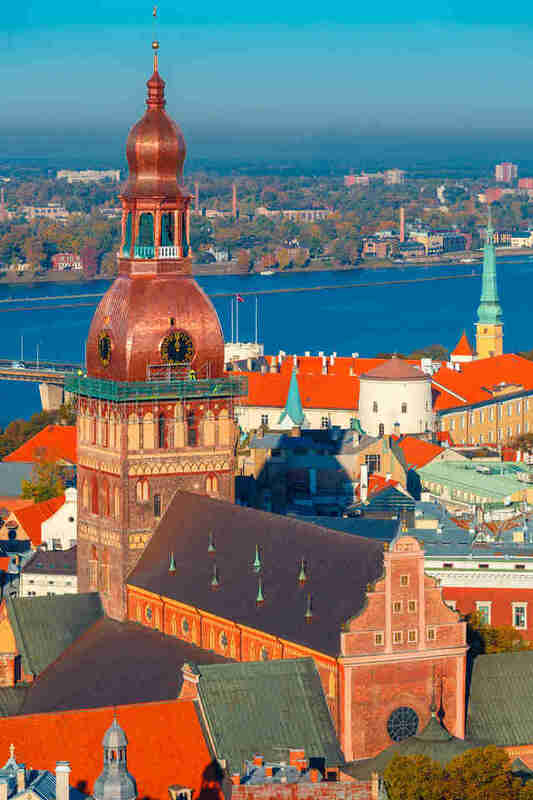 Its photogenic capital, Riga, is viewed by some untamed party-seeking Europeans as an inexpensive binge getaway -- a natural, given that Riga’s Old City overflows with inviting and inexpensive bars and restaurants. Locals may chafe at the inbound weekend warriors; for a glimpse into their more modest scene, find Riga’s immense European-style central market, decidedly off the party circuit. 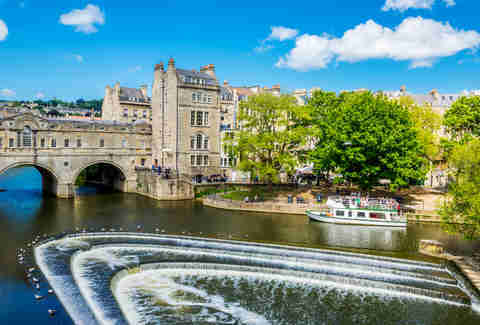 Situated on River Avon and less than two hours from London is the town-like city of Bath -- a historic, picturesque gem that somehow remains underexplored. The city’s pulse is its epic Georgian architecture (it was named a World Heritage Site), with landmarks like the Royal Crescent, Bath Abbey, and Pulteney Bridge maintaining their historic charms. Literary buffs can also go home and brag to their book clubs about having walked the same 18th-century cobblestones as Jane Austen. Lest we forget how Bath got its name, the magnificent ancient baths of pungent spa water, laced with 43 different minerals, are well-preserved. Bathe as the Romans really did by soaking at the Thermae Bath Spa, where the modernized rooftop pool comes with a magnificent view of the abbey. The city’s not cheap, but nor is it Euro-expensive, so you should be able to do the city right, and block out at least five days for it. First, treat yourself by staying the charming and strategically located Internacional Design Hotel, overlooking the busy Rossio Square, and outfitted with themed rooms: urban, tribe, Zen, or pop. Then, forage. If you’re there in the summer, food markets will be sprinkled all over the city; just follow the scent of ham smoking. Sangria sellers abound for you to complement the tiny hill of meat on your plate. For higher-end street food -- and quite possibly the best food served anywhere on plastic trays -- enter the Time Out Mercado da Ribeira. (We recommend Monte Mar.) For dessert, leave and head to Belém for custard cups of heaven at Pastéis de Belém. Every tour book will guide you to the famous town of Sintra and the wild Palacio de Pena; along the way, give some love to the underdogs too, especially the Moor Castle, distinguished by a green flag reading “Sintra” in Arabic. Sintra’s roads lined with tall eucalyptus trees will smell like home for Californians. It’s breathtaking, both for its beauty and, in a literal sense, for its hills. Head to the center of town and treat yourself to sardines for an appetizer, a Lisbon classic, at Incomum by Luis Santos. Iceland is one of the stunningly beautiful countries in the world, every single last square inch of it: think waterfall hiking and ice climbing and whitewater rafting and scuba diving and horseback riding. Or, if you need a more cosmopolitan retreat, Reykjavík. For world-class dining, there's Dill -- a "New Nordic" restaurant helmed by the inimitable Chef Gunnar Karl Gíslason that books up months in advance. The bar scene is best understood as a never-ending frat party regardless of how old you actually are (a de facto prohibition that ended only in 1989 is partially to blame/thank). It swirls around fantastic craft beer bars and cocktail bars that will have you praising the local poison of choice, Brennivín. The bars are open until 5am Fridays and Saturdays, and during the summer months when the sun never sets it can be a little...disorienting. Now 15 years after the decade-long Yugoslav wars, this capital buzzes with youthful energy and optimism. The conflict is in some ways still present-tense, as you’ll see on tours that point to runs of buildings NATO bombed in 1999. But there’s more to this so-called “white city” at the confluence of the Danube and Sava Rivers than the mausoleum that holds ex-Yugoslav president Marshal Tito’s remains. The up-and-coming riverfront neighborhood of Savamala is home to a buzzing art scene and pulsating nightlife, including one of the hottest electronic music scenes in Europe. Formerly dilapidated buildings now house art galleries, skate shops, boutiques, and bars like The Mikser House, which is a combination design center, performance space, boutique, bar, and coffee shop where the cool kids hang. It’s also the place to buy handmade jewelry, scarves, and other crafts by independent designers from the Balkans. Having been molded by the Romans, seasoned by the Moors, and gilded with West Indian gold, in 1939 Seville, along with the rest of Spain, went into post civil war stasis under dictator Generalísimo Francisco Franco. In 1975, Franco died of natural causes, leaving no successor. What followed was one of the smoothest, most pacific democratic transitions in history. Forty years later, modern Seville’s sleepy modernity is only just beginning to settle in, with its high-speed trains, low-cost flights, Hard Rock Cafe, and a love/hate fascination with the quick tourist buck. When traversing the city by foot one can't help but come across unexpected chunks of the ancient ramparts, centuries-old wine bodegas, and walls made of repurposed millstones, as the cacophony of cobblestoned horseshoes shatters the calm orange blossom- and jasmine-scented air. (You might even stumble upon a pre-Inquisition Jewish tomb preserved in the corner of a subterranean parking garage.) The enormous, labyrinthine old town of Seville, in particular the Barrio Santa Cruz, boasts writhing wrought iron gates still meticulously dusted by Sevillana matriarchs in colorful house dresses, and which let you peek into glorious Andalusian patios that are moist and green even during the sweltering summers of Europe’s second-hottest city, like a breath mint plopped in the middle of a second-degree burn. It’s hard to believe this jewel is even real. The bluish hue of the sea defies reality, while the 17th-century baroque, UNESCO-protected palaces are reminiscent of a forgotten fantasy world. Little wonder then this former port plays King’s Landing in HBO’s Game of Thrones. 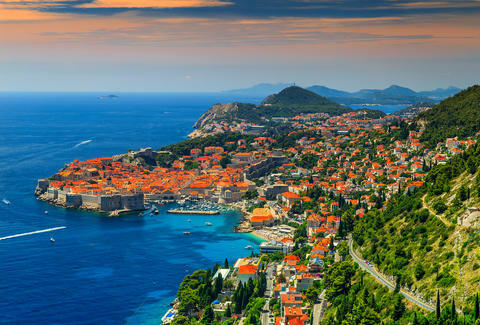 And unlike the rulers of Westeros, you do not need to honor your debts as Dubrovnik (like most of Croatia), is more affordable than other like-for-like Adriatic and Mediterranean hotspots. 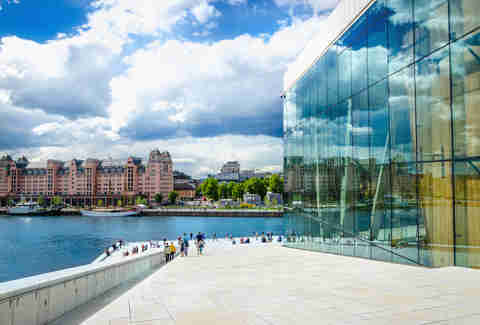 Oslo is the type of city that Americans often hear about in the news -- whether it’s Peace Prizes or economic conferences or political forums -- that it almost becomes a place of pure business that doesn’t exist for anyone looking to simply travel. 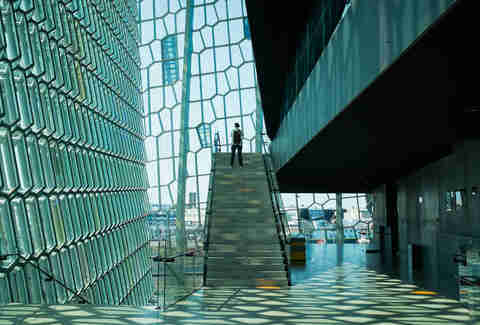 That’s why most people who arrive there are surprised that the city is a textbook example of a highly livable Scandinavian city. Of course, there’s the easy access to nature (including hiking trails, island kayaking, and an insane zipline) that is as popular with locals as it is with visitors. There’s also the surging cocktail and craft beer culture (especially bars like Himkok, which focus on so many facets of the beverage world with such skill that it’s hard to think of a better example anywhere else) presented in a low-key style of nightlife that feels unique to Norway. Prague is great, but when you’ve grown weary of large, European cities that everybody says you simply must visit, get thee to Český Krumlov. The Czech Republic’s second city is only a three-hour drive south from the capital, but its aesthetic dates back centuries. Labyrinthine alleyways, gothic watering holes, and a full-on, pre-1300s castle -- all preserved just so as a UNESCO World Heritage Site -- await. Since joining the European Union in 2007, Romania has been eager to welcome international visitors. Partiers from all over the world are taking notice, too, as the country’s capital continues to be a popular bachelor party destination for bargain- and pleasure-seeking Western Europeans. 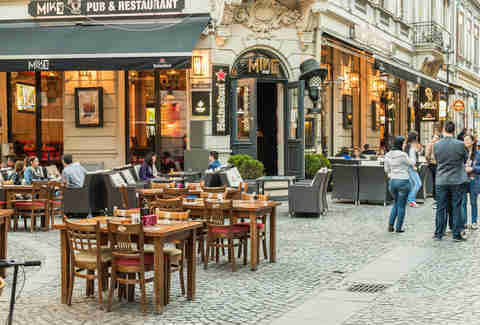 The neighborhood of Old Bucharest offers everything for your groom’s crew could want. Per Romanian tradition, start with shots of the local firewater (a clear fruit brandy called palincă) before moving onto multiple bottles of Romanian wine made with grape varieties like băbească neagră or fetească neagră. Restaurants like Crama Domnească boast an open grill and serve multiple meat courses like smoked sausages, meatballs, grilled marinaded pork, lamb kebabs, and even chicken testicles. For beer, head to Caru’ cu Bere, renowned for its art nouveau interior and dazzling stained glass windows. Cap it all off with a chewy simit (Turkish bagel) from one of the many vendors lining the cobbled streets. The wide boulevards and ornate buildings long ago earned the city a reputation as the “Paris of the East.” Today the architecture leans decidedly communist. The biggest example (literally) is the Palace of Parliament, the pet project of former dictator and megalomaniac Nicolae Ceaușescu. The massive structure has 12 floors (including a nuclear bunker), 1,100 rooms, and 480 chandeliers. Today, if you get any big ideas, it is indeed rented out for weddings. - M.B. Tucked into the West Coast, directly across the island from Dublin, Galway is a place where you can actually unwind over pints with locals, and recoup from the crush of tourists and long lines for attractions elsewhere. But don’t come here expecting a sleepy town. 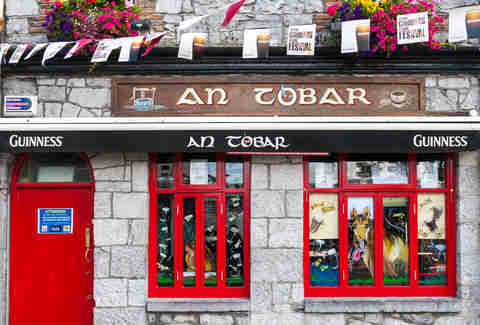 Bustling with students, Galway’s walkable cobblestone streets practically call to young visitors. Come here if you want a youthful taste of distinctly Irish music and arts with an unabashed appreciation for the traditional. 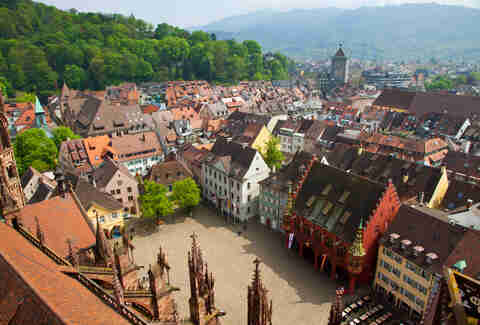 Perched down in Germany’s southwestern corner, the quaint university town of Freiburg acts as an adventurer’s jump-off point into some of the most beautiful parts of the country. The medieval German town, replete with castles, gothic cathedrals and renaissance architecture, is the perfect place for visitors to acquaint yourself with Germany’s Rhine, Black Forest, and Baden regions. To the east, in that legendary Black Forest, the hikes (or skiing, during winter months) provide stunning landscape views. To the west, you arrive at the Kaiserstuhl -- the Emperor’s Chair -- the home of German Grauburgunder and a region with 140km of hiking routes, a steam railway that dates back almost a century, and vast tracts of conservation area. A further west the Upper Rhine Valley offers views of villages and vineyards that line the river all the way north to the cultural capital of Strasbourg. When you’re ready to wind down from all of this, a brief journey north takes you to the former Roman settlement of Baden-Baden, a town with easily the best spas in the country, where you can really treat yourself like an emperor. - D.C.